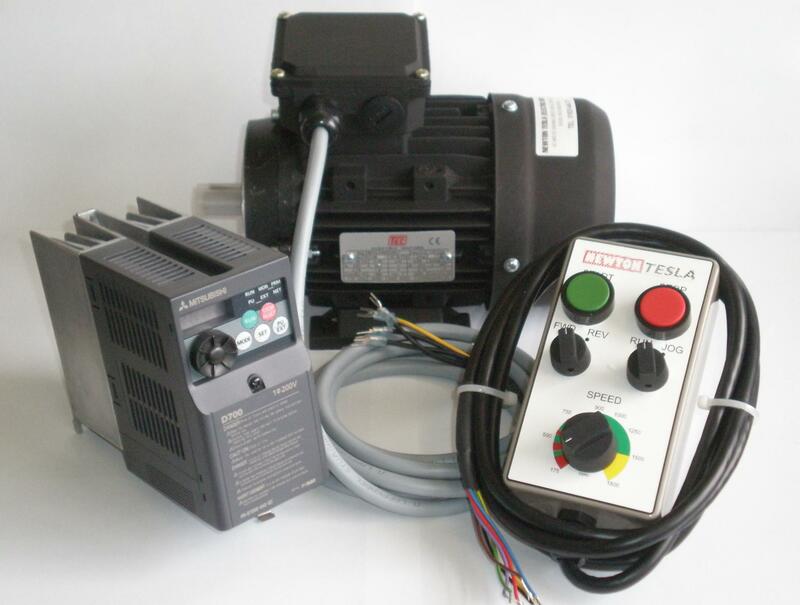 SKU: 1/2hp Inverter & Motor package. Category: Inverter & Motor Packages. Tag: .